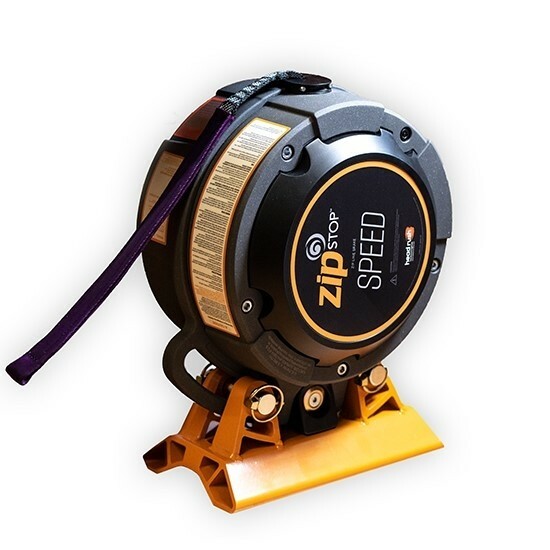 The zipSTOP Speed 0-72 kph (0-45 mph), the best brake for your high speed zip line. 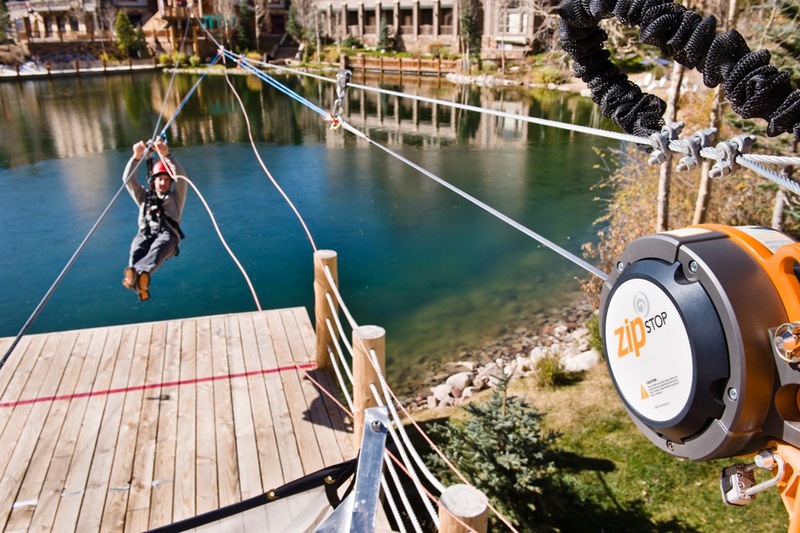 The zipSTOP Speed is a more streamlined version of our popular zip line brake. The zipSTOP Speed provides internal 2:1 reduction, meaning that the device does not require an external reduction line system. This device can accommodate speeds to 45 mph (72 kph) without the need for a reduction line system, making installation easier. The zipSTOP brake is revolutionizing the challenge course industry. 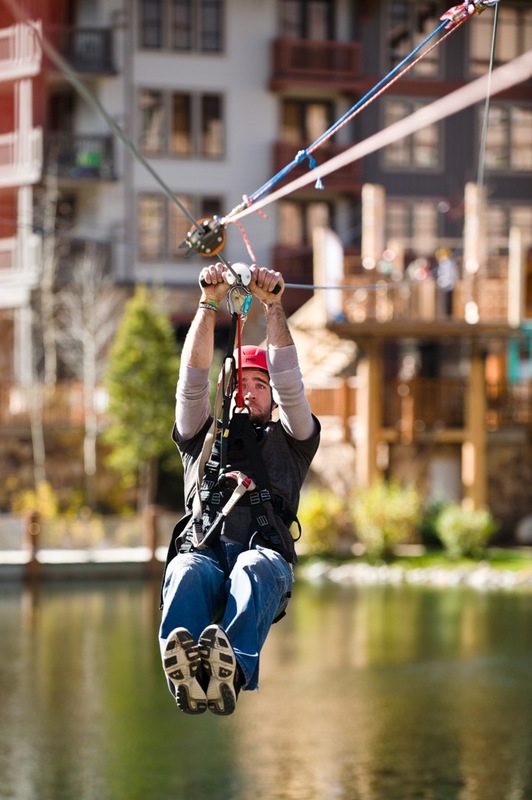 The zipSTOP uses a self-regulating magnetic braking system to brake zip line participants safely and comfortably. 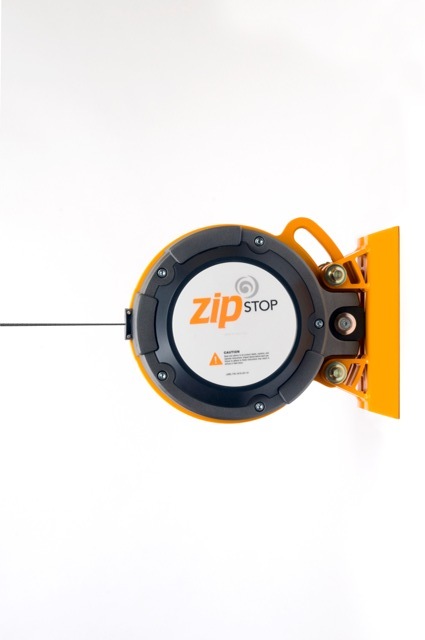 With the ability to brake participants safely at high velocities, the zipSTOP fills a critical need for zipline operators. *This device must be used with external 2:1 reduction. 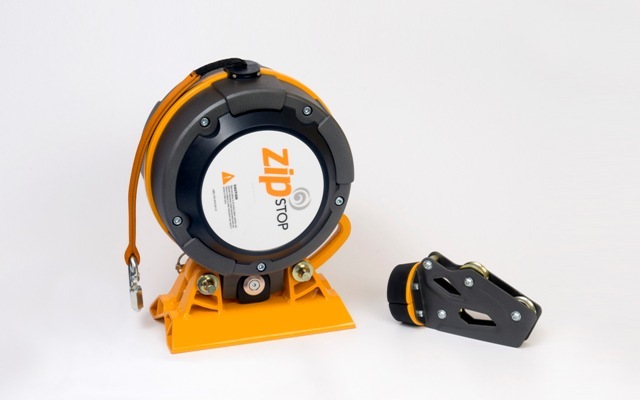 Eddy current braking technology: The zipSTOP uses the same eddy current braking system found in the TRUBLUE Auto Belay. With this technology, the braking resistance adjusts automatically to suit the weight of the rider, allowing for a smooth rider deceleration. Variable rider weights and speeds: Allowing for a wide range of weights and velocities, the zipSTOP gives you flexibility in zipline design and operations. Low operational cost and risk: This low maintenance system eliminates the needs for rider involvement in braking and significantly reduces staff involvement as well. Automatic reset: The zipSTOP is designed to automatically reset itself after each ride, minimizing the needs for staff involvement. Low maintenance costs: With minimal part replacement (webbing and bumper) and an annual recertification cost of $399, the zipSTOP has a low cost of ownership. Environmentally stable: The zipSTOP can be installed in any outdoor environment and can withstand the elements. The braking system operates consistently in any conditions, eliminating the need to cease operations due to wind, rain or snow.